Best routes for a walk and a pint? 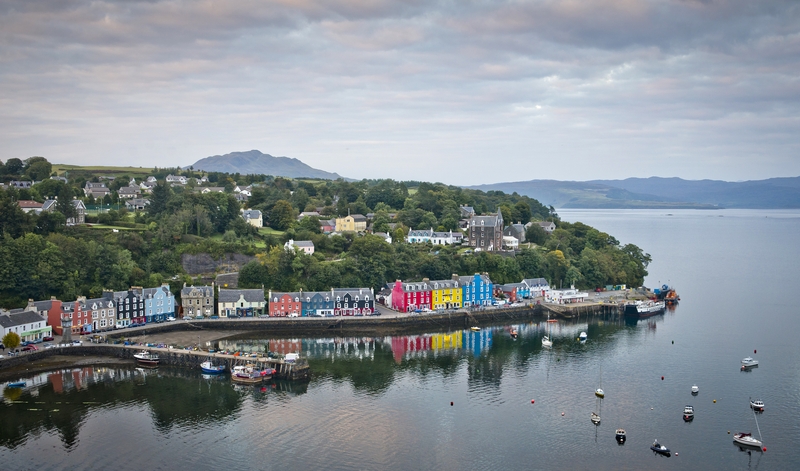 Recently over on the VS blog they featured a post - 12 stunning pub walks in Scotland - which raises the question, what are YOUR favourite walks in Scotland for a stretch of the legs, a nice view and a pint or two at the end of it? Did you favourite make the list or do you have another hidden gem to share? 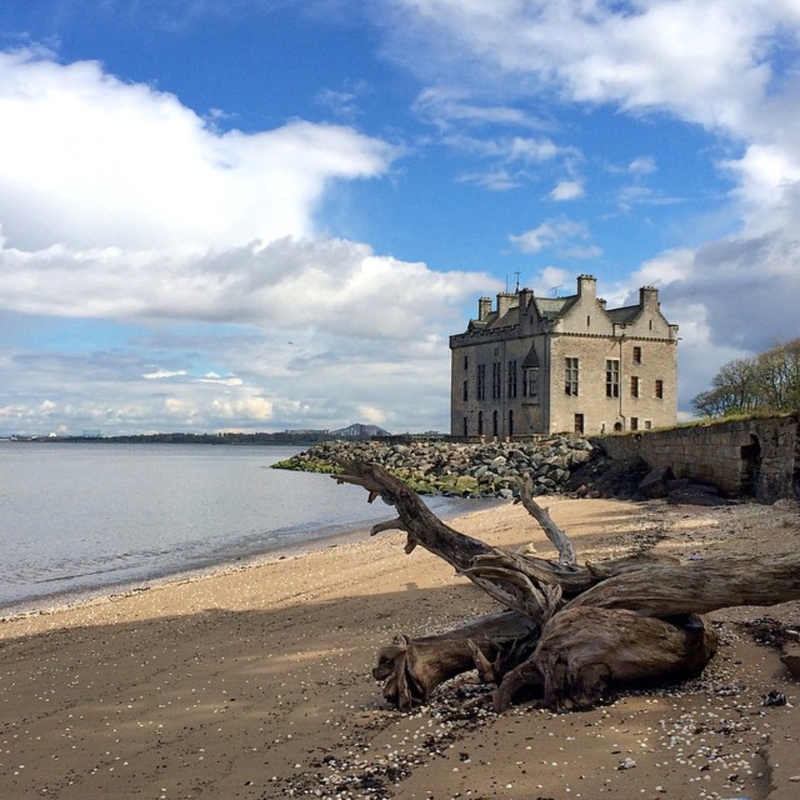 I live in Edinburgh and often find myself walking along the waterfront from Granton to Cramond on the weekend's for fresh air and a drink when the sun is out. If we're lucky we walk over the causeway to the island at low tide too. What else should I add to my weekend walking to-do list? @VisitScotlandAmanda, My favourite Walk & a pint is in Pitlochry. A good walk up Ben Vrackie with amazing views and afterwards a rewarding pint of ale in The Moulin Hotel. Sat outside with a good beer knowing that you have deserved it, it is hard to beat. @VisitScotlandAmanda Sounds like you're in my neck of the woods. You may enjoy a walk in the Dalmeny Estate. You start it from the Miller & Carter steak restaurant at Cramond Brig. Next to the cycle path out of town you'll see a couple of cottages hidden in shrubbery, the walk starts there and winds its way along lovely coastline, passing deserted beaches. You'll pass the impressive Dalmeny House and Barnbougle castle en route and also get some amazing views of the rail bridge. The walk ends in South Queensferry. In the summer months we often do the walk, have a Sunday carvery and glass of wine at the historic Hawes Inn then walk home again. It's great exercise and the food's good too. 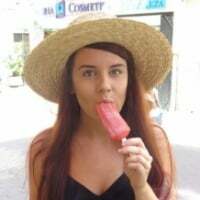 My favourite made the list. 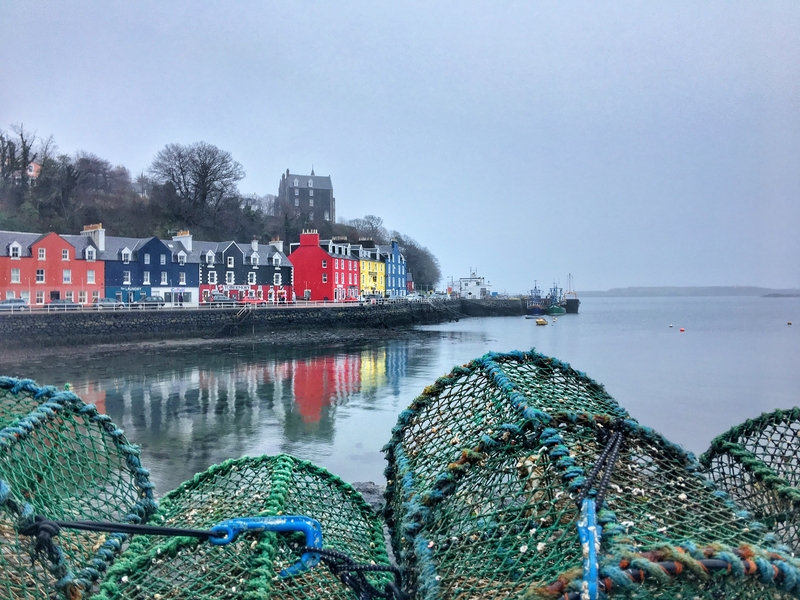 I LOVE The Mish and Tobermory/Mull is my favourite place on the planet. 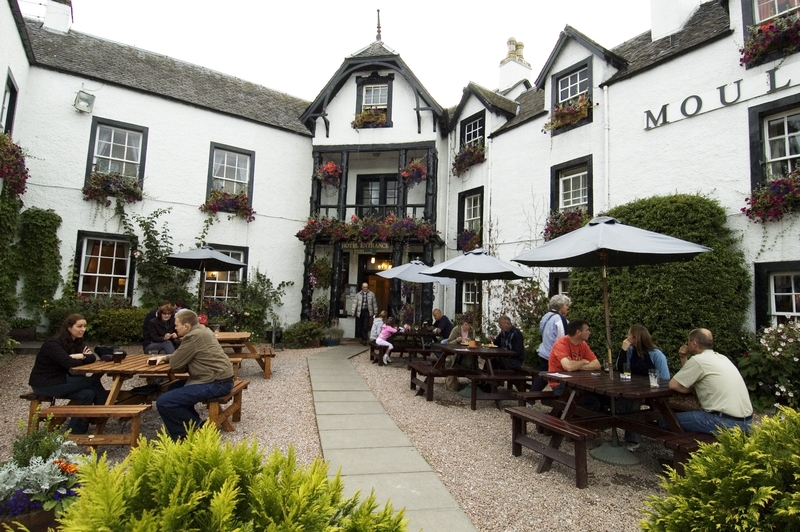 MacGochans, The Tobermory Hotel and the Park Lodge are also great for a well earned glass of wine after a long day of walking. For Trossachs hikes I love the Lade Inn at Kilmahog especially on a cold day when the fire is roaring. @Samantha_Grant that sounds amazing - how long does it take roughly? Might try that this weekend! Hi @VisitScotlandAmanda I think it takes us around 1 hour 15 or 1 hour 30 each way. You can cut it short by walking to South Queensferry and getting bus back too. You'll love it. Gorgeous, remote walk and bar the odd bike and walker you'll hardly meet a soul. Right round the corner from this Light Tower in Elie on the Fife Coastal Path, you'll find The Ship Inn, who won AA Pub of the Year for Scotland in September.